If your baby’s first Christmas was last year, you’ll know by now that once all their gifts are opened, your house resembles a ransacked toy shop and you’ll be buying replacement AA batteries approximately every four days from then on. You’ll also know that your baby will probably have shown more interest in the wrapping paper than the gifts inside. 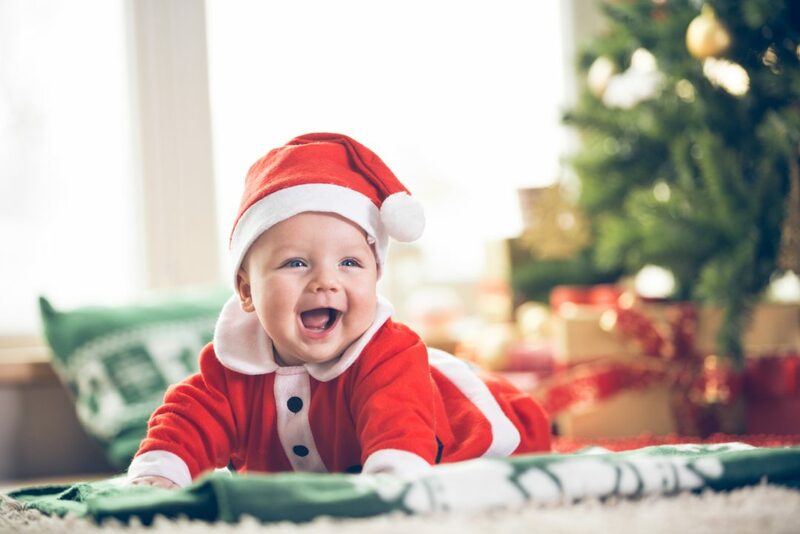 Your baby’s first Christmas is incredible special. Seeing their face light up at inexplicably having an entire tree indoors, twinkling lights everywhere and tugging the lowest hanging baubles onto the floor approximately 17 times a day doesn’t get old (well, the last bit does). But if we’re honest, it’ll be special enough without also spending a fortune on more toys than they can realistically play with, which is why we’re launching our #givesomethinguseful campaign. By giving a nappies and wipes subscription to a young family this Christmas, you’ll not only be helping when things inevitably become a little tight in January, but you’ll get the chance to help those in difficulty too. 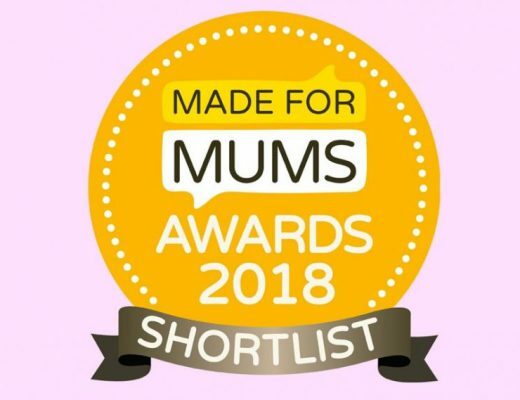 For every purchase made at www.mumandyou.com you can add £2 to your order total to fund an essentials care box for families in the UK, containing a set of our nappychat nappies, biodegradable baby wipes, Anytime Anywhere hand cream and a book for parents to share with their babies. Find out more here. Why not tell us what you’re doing to #givesomething useful on Instagram, Twitter and Facebook, using the hashtag and tagging @mumandyou? 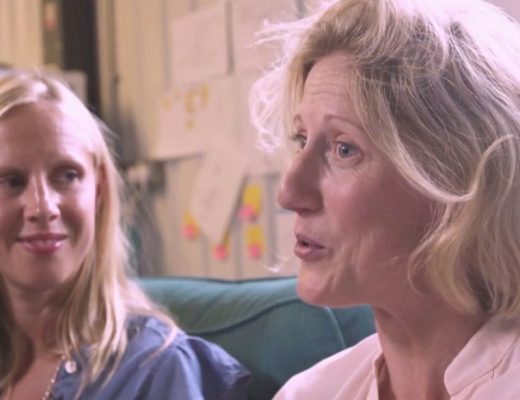 Mum friends – we couldn’t do it without them. An interview with Mush.